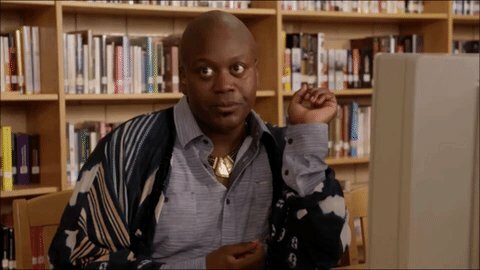 I am not one for munching on chocolate unless it’s in cake form or biscuit, however best friend of mine got me an Easter Egg or shall I say two in fact, but pause, wait for it, yes Hello kitty, needless to say I was chuffed. 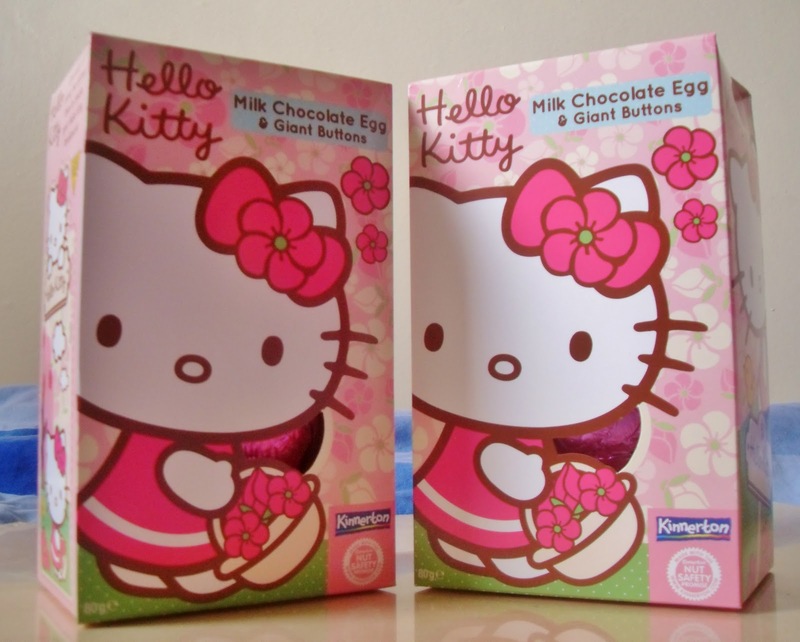 Hello Kitty Easter Eggs. Yes double!! 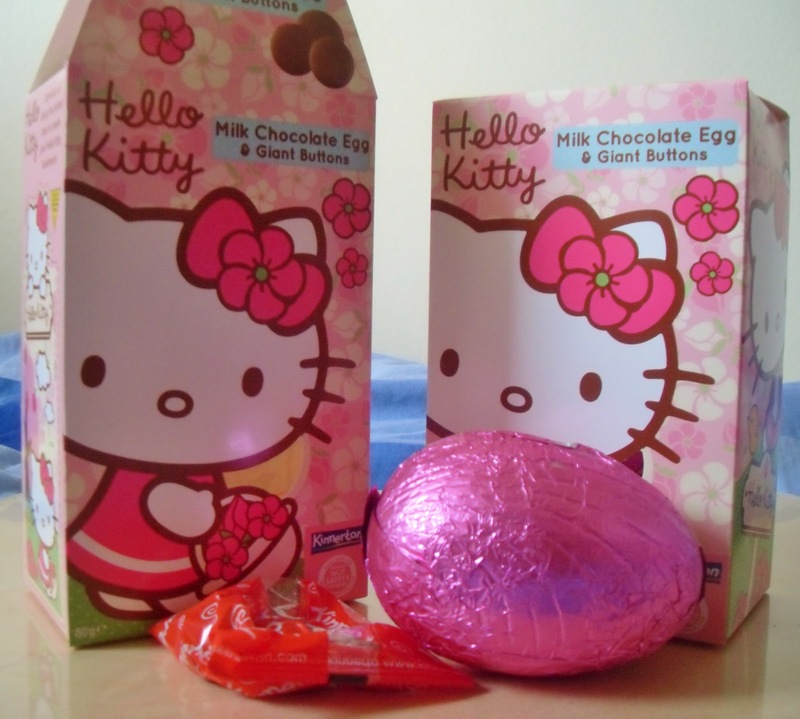 Hello Kitty- The actual chocolate egg and chocolate buttons in the packet. 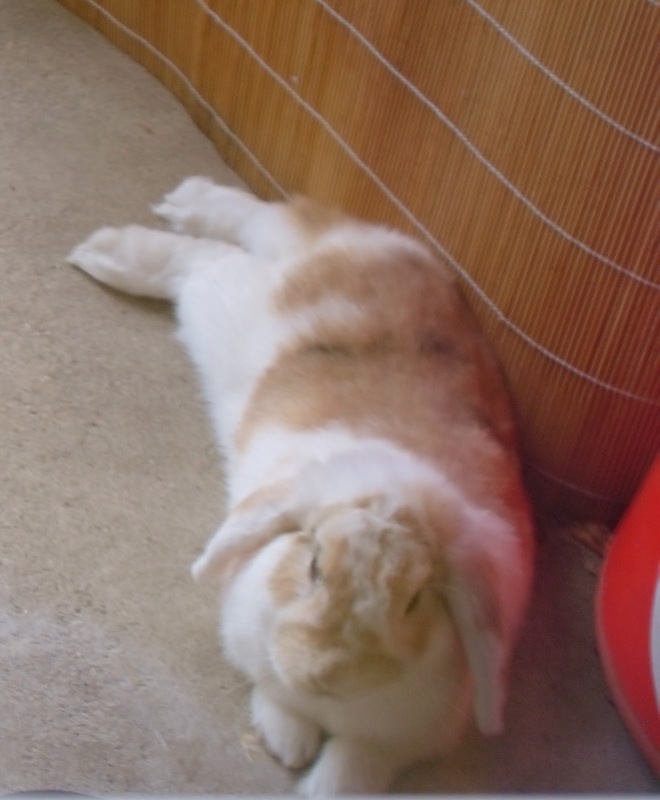 Wouldn’t be Easter otherwise without showing my bunny rabbit- Titch. Hope you all having nice Easter break whatever you doing, and if you baking please send me a bit I’ll love you forever. ⟵Onna Ehrlich Press Release. Also On my Wish List. Cute bunny and yummm enjoy the hello kitty chocolate! I love Hello Kitty and that beautiful bun! Happy Easter!